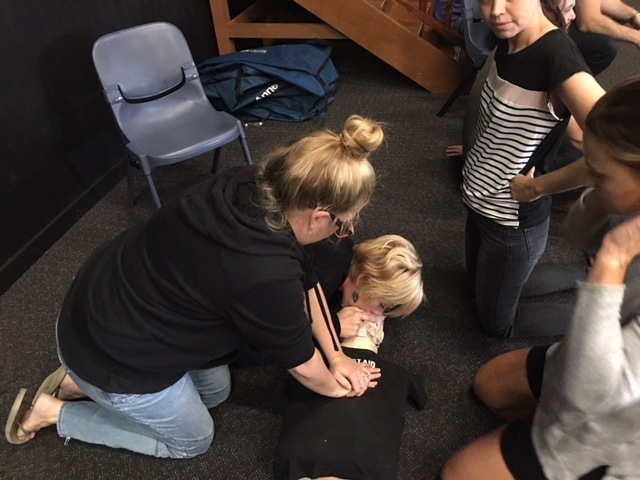 Today is International Restart a Heart Day which is an initiative created by the European Resuscitation Council and sponsored by the Council of Ambulance Authorities here in Australia and New Zealand. Restart a Heart Day is all about getting the message out there that with the right first aid information and techniques, it is actually possible to restart someone’s heart and ultimately, save their life. 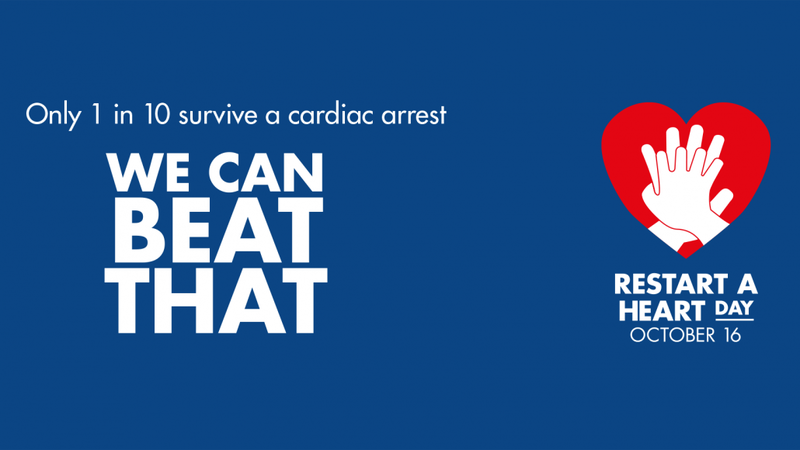 Through raising awareness of some very simple CPR skills and the importance of venues and organisations having access to defibrillators, Restart A Heart Day is trying to reduce the current statistic only 1 out of every 10 people who suffer a cardiac arrest will survive. 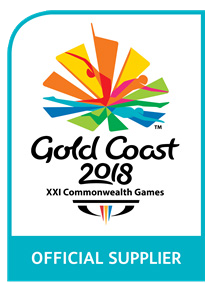 With the Australian Heart Foundation as one of the primary partners the message is a testament to the importance of having up-to-date First Aid CPR skills. 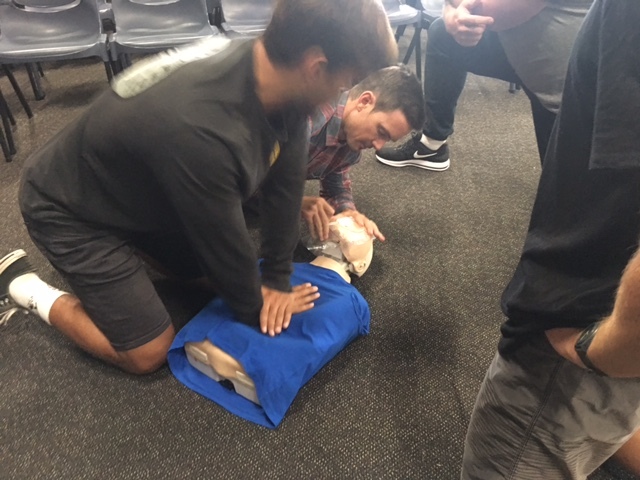 With the number of victims suffering a heart attack seemingly on the rise, as a community it is essential that we learn the skills to save a life in addition to reinforcing to the public the lifestyle choices you can make to help prevent a cardiac arrest. Restart a Heart has a printable poster available to read or hang in you office to remind staff how to handle a heart attack situation. 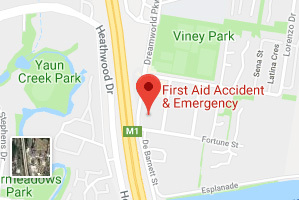 First Aid Accident and Emergency has been a long term advocate of educating the community on CPR Skills through offering free community CPR Courses. 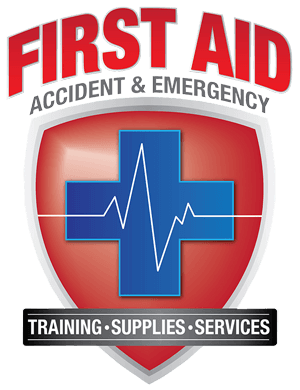 We also provide defibrillators to venues and train them on how to use the life-saving device. 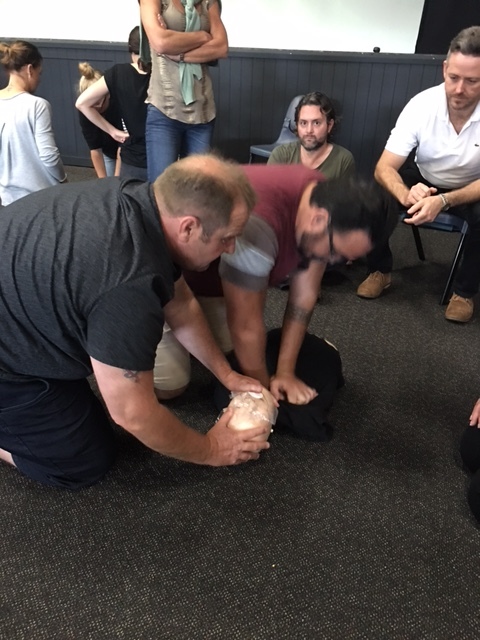 We provide a specialised package to our clients involving the inclusion of a new defibrillator and a CPR course which can train an individual or a whole team on how to effectively use the machine and save someones life. 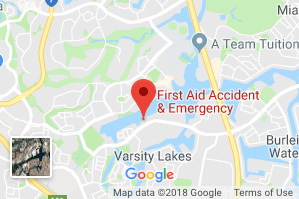 If you would information on any of our First Aid Courses or wish to discuss arranging a defibrillator for your organisation, contact our First Aid Accident and Emergency head office today. 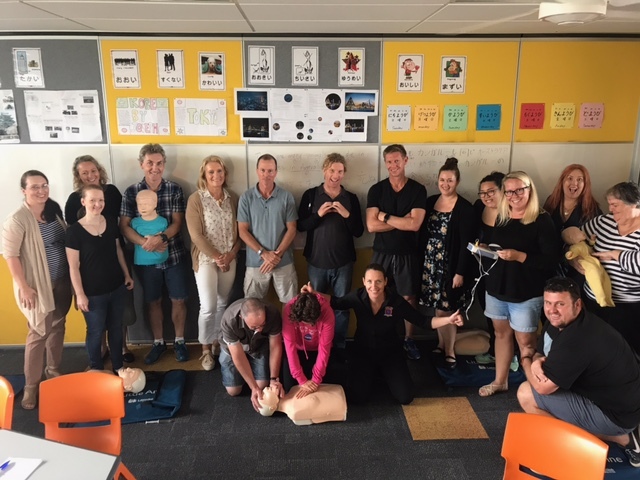 Miami State High School and Benowa State High School for start a heart day! World Mental Health Day and First Aid Does your school have defibrillators?